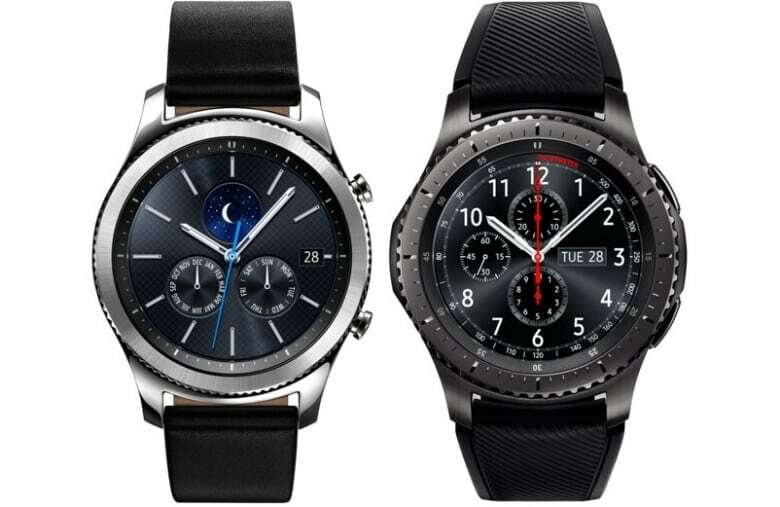 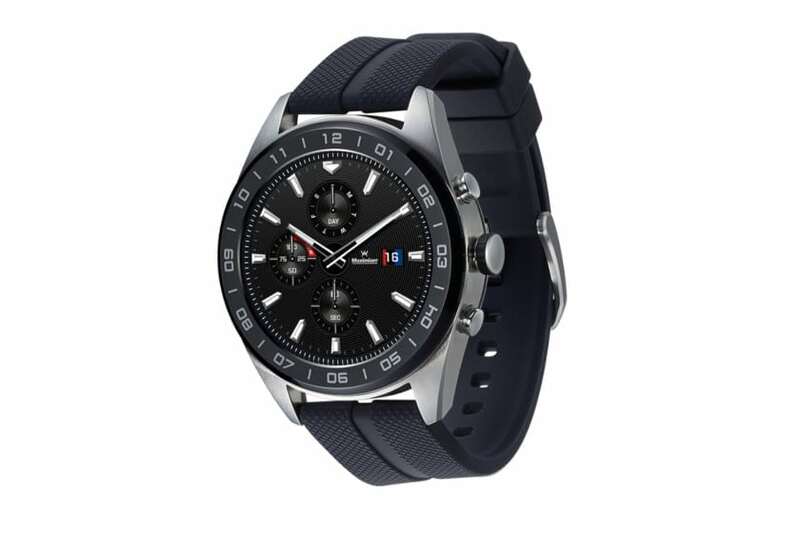 READ MORE LG Watch W7 announced! 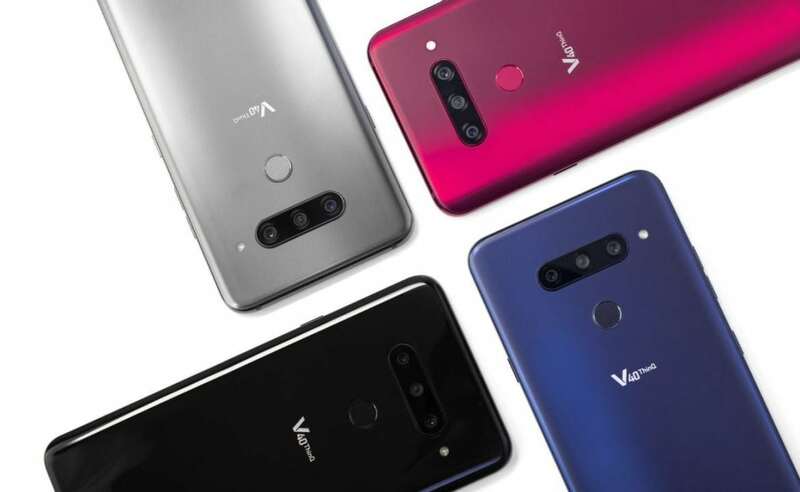 READ MORE LG V40 ThinQ officially announced! 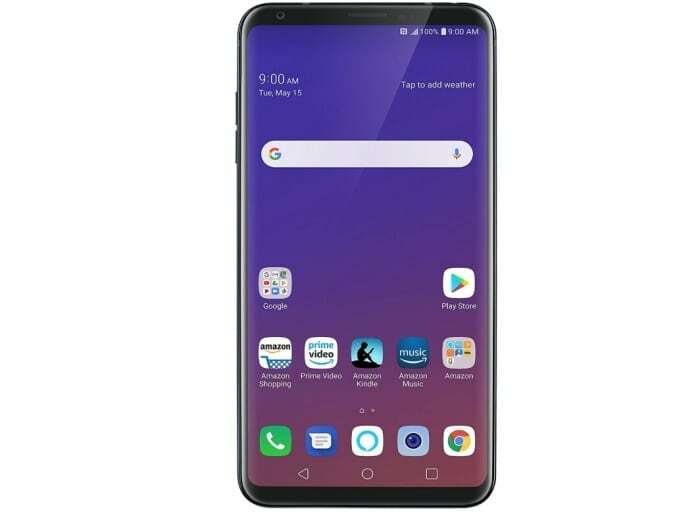 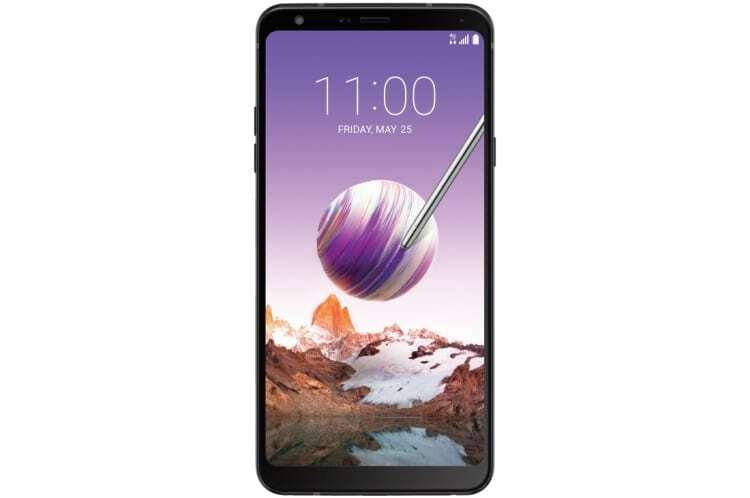 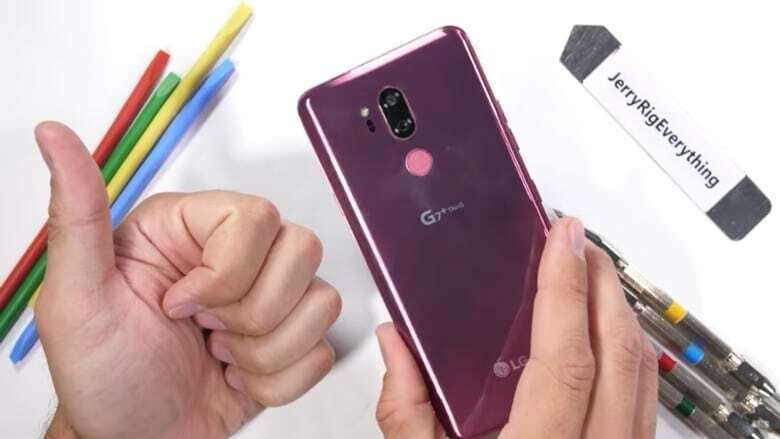 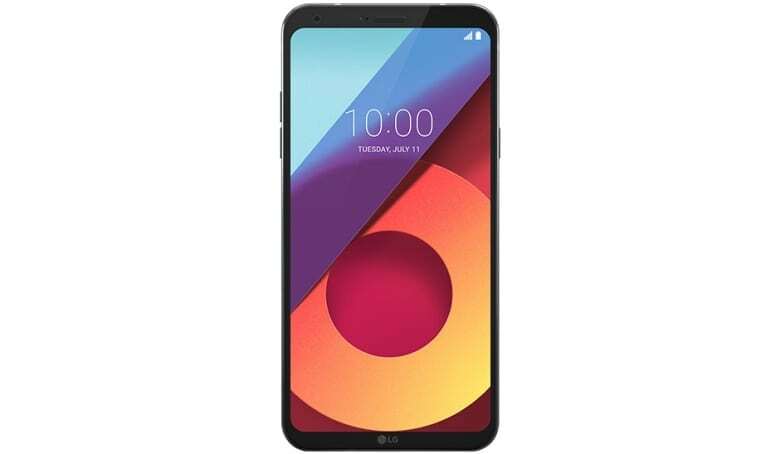 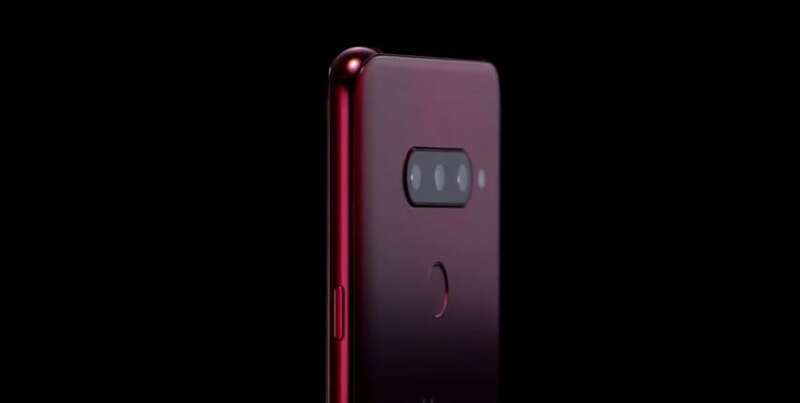 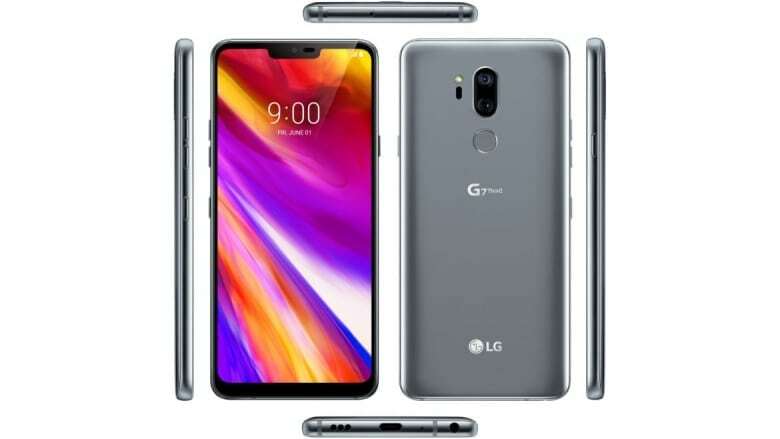 READ MORE LG V40 ThinQ rumors!